Jet Airways have been facing deep fund crisis for some time now. 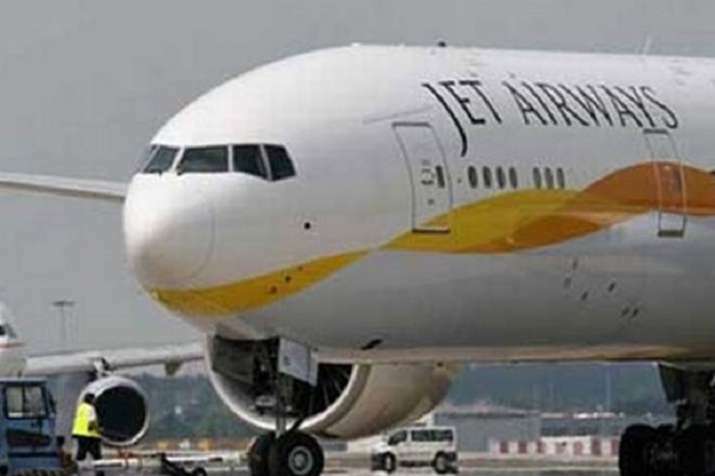 With the lenders rejecting a lifeline of Rs 400 crore on Wednesday, Jet Airways was left with no other option but to ground operations at least temporarily. The airline has been on a wing and prayer since January. The official announcement of grounding of operations made on Wednesday evening after the Jet Airways board had Tuesday authorised chief executive Vinay Dube to make one last appeal to the SBI-led consortium to get a life-line of Rs 400 crore Wednesday, before taking a final call on the future. Jet has become the seventh airline to go down since May 2014 and the 13th one after East West was shuttered. “The airline has failed to garner the funds it was desperately looking for to continue operations,” he said. The airline, till date, was currently operating only five planes from 123 aircraft in the fleet till last December.